Did you know we also do business cards? We love being creative! 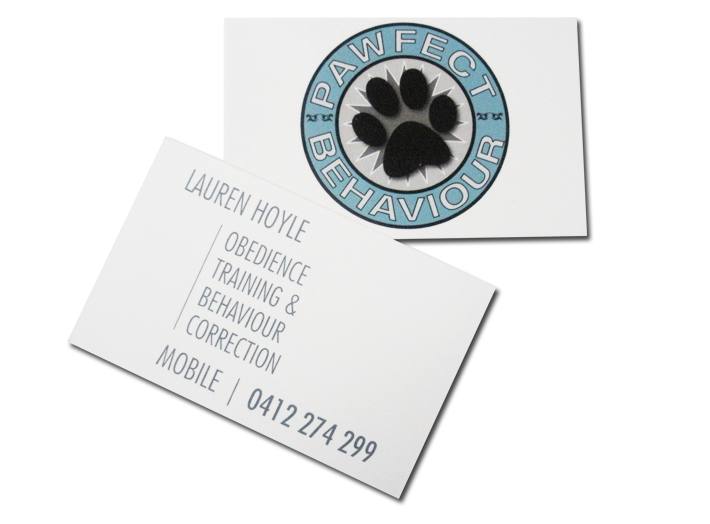 Lauren from Pawfect Behaviour from NSW who deals with unruly canines has asked us to design a business card to help kick start her new business. She was thrilled with the end product and has since gone on to order embroidered shirts with the same logo. Another happy customer!! 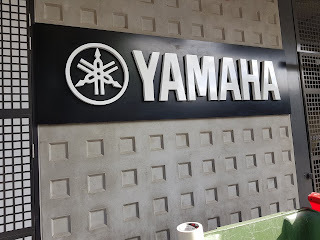 contact MSC Signs and we can help make your first business-baby steps a breeze.